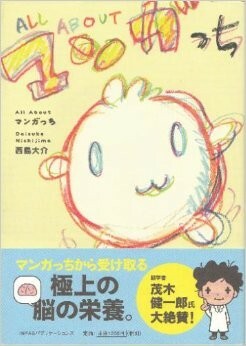 The Universal(O-son Sensou), Hayakawa Publishing, 2004. 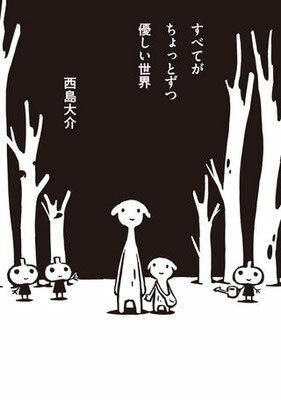 The Witch at the End of the World(Sekai no owari no mahoutsukai), Kawade Shobo Shinsha, 2005. 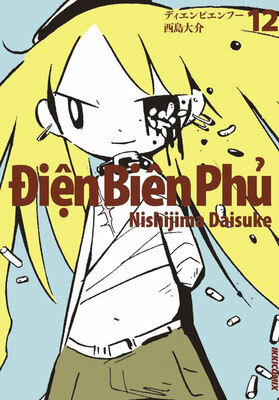 Dien Bien Phu(incomplete), KADOKAWA, 2005. 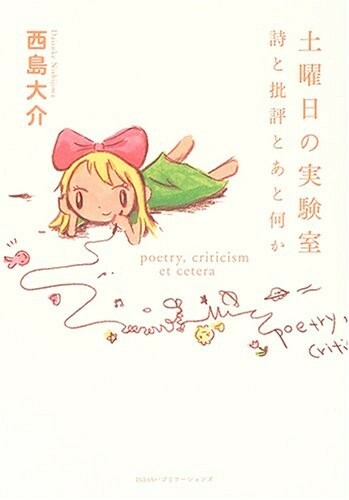 The laboratory on Saturday-poetry, criticism, and something(Doyoubi no jikkenshitsu), INFAS Publications, 2005. 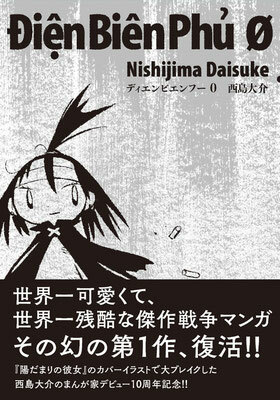 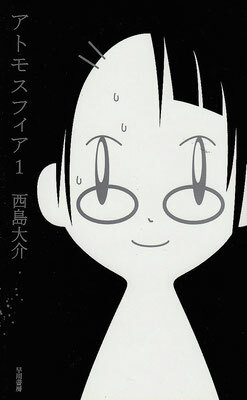 Atmosphere vol.1,2, Hayakawa Publishing, 2006. 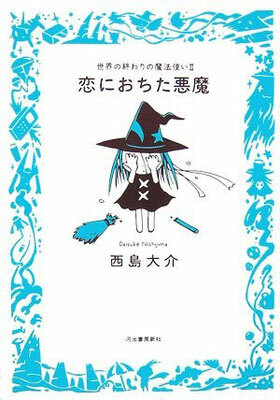 Devil in Love:The Witch at the End of the World II(Sekai no owari no mahoutsukai II; Koi ni ochita akuma), Kawade Shobo Shinsha, 2006. 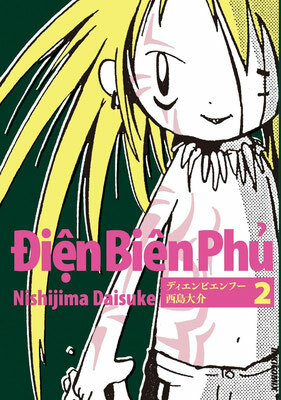 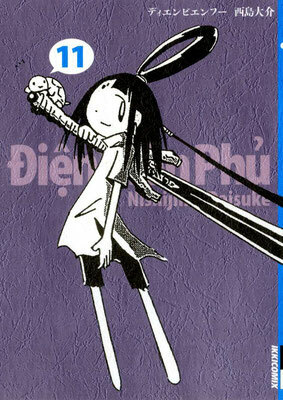 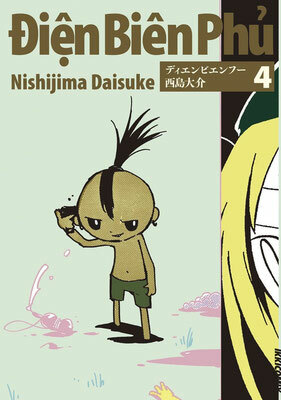 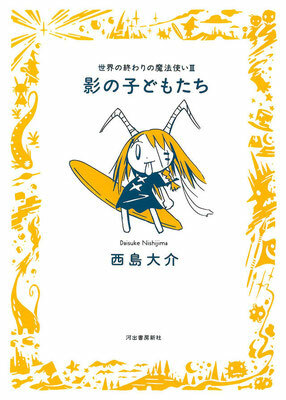 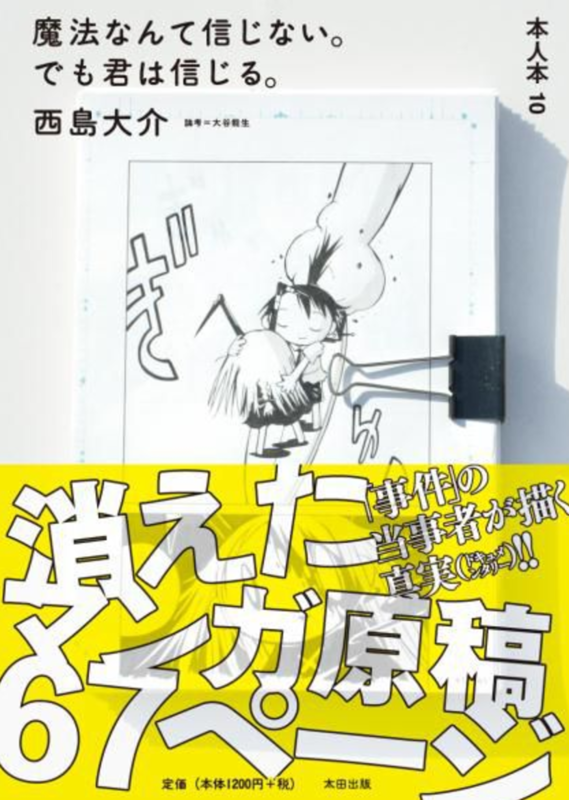 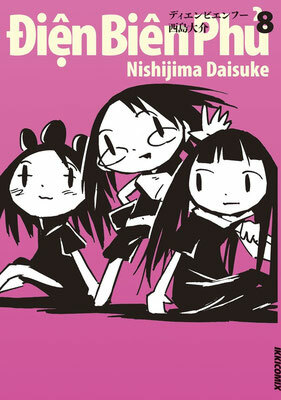 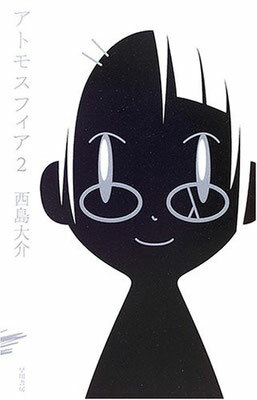 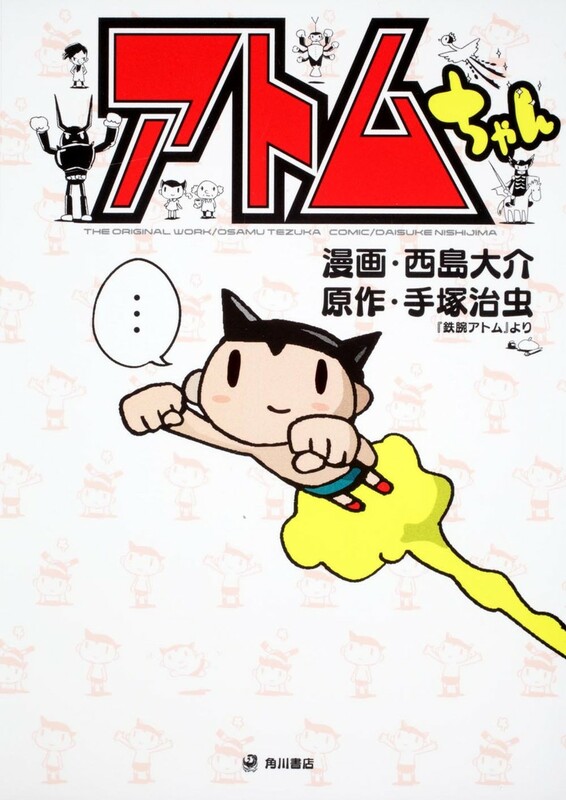 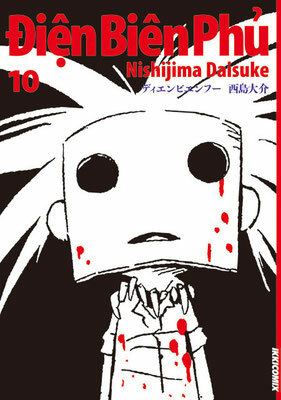 All About Manga-chi, INFAS Publications, 2007. 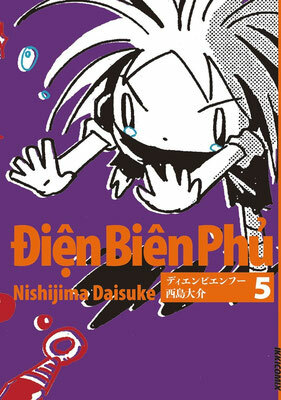 Dien Bien Phu, vol.1-12, Shogakukan, 2007-2016. 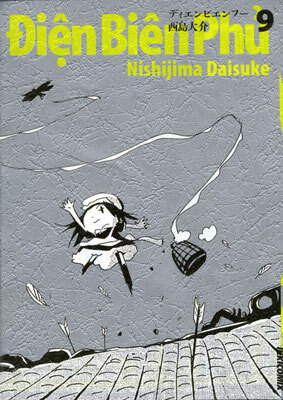 The Children of Shadow:The Witch at the End of the World III(Sekai no owari no mahoutsukai III; Kage no kodomotachi), Kawade Shobo Shinsha, 2009. 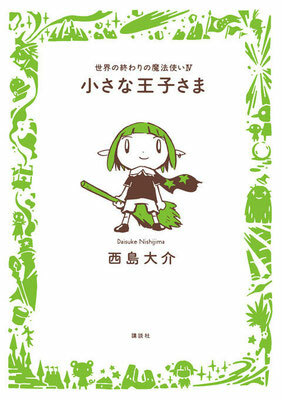 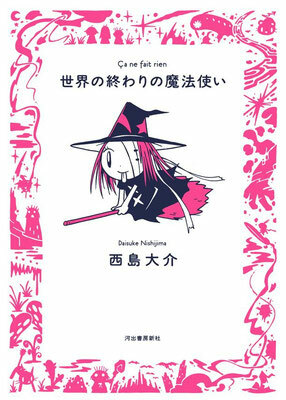 I don't believe magic, but trust you, Ohta books, 2009. 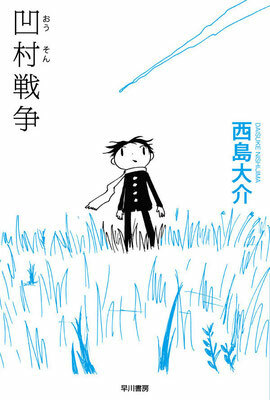 Little Prince:The Witch at the End of the World IV(Sekai no owari no mahoutsukai IV; Chiisana ouji sama), Kodansha, 2012. 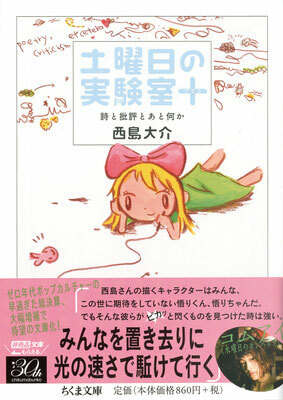 I Care Because You Do, Kodansha, 2012. 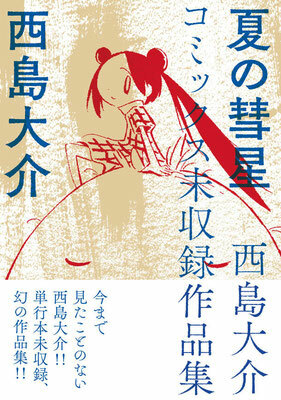 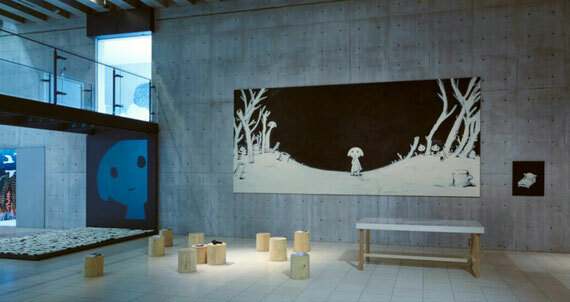 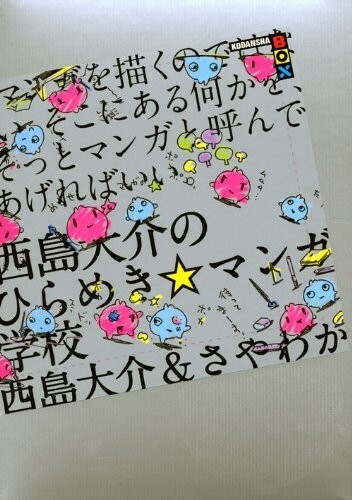 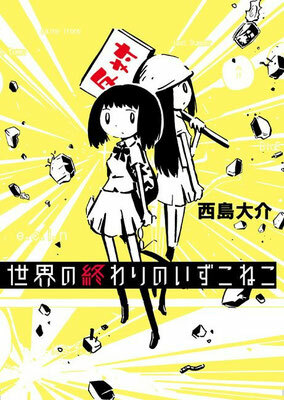 A Kindly World(Subete ga chottozutsu yasashii sekai), Kodansha, 2012. 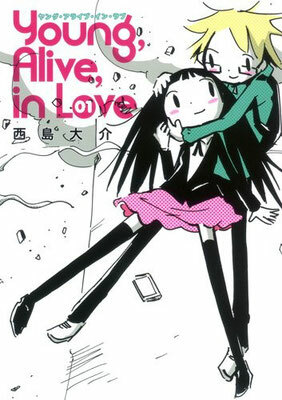 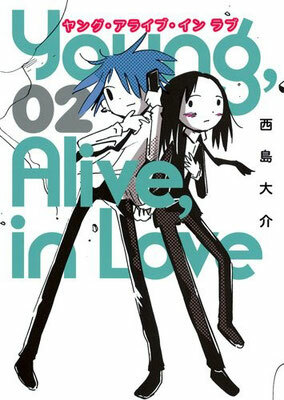 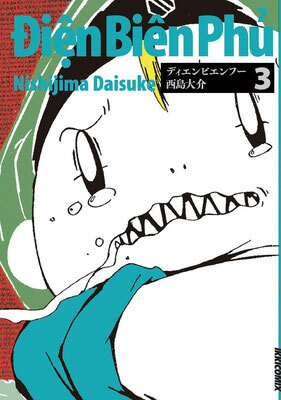 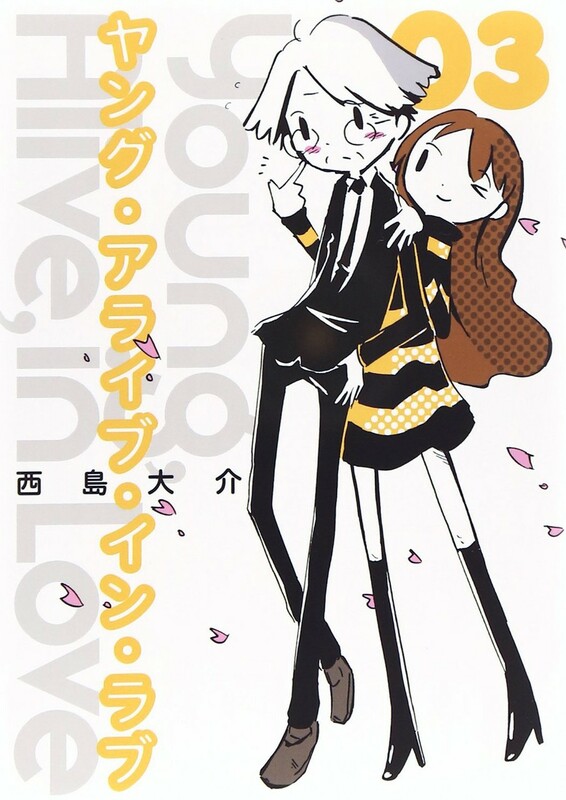 Young, Alive, in Love vol.1-3, Shueisha, 2012. 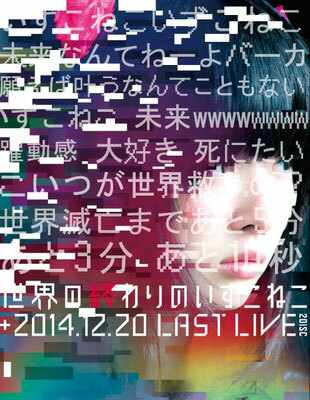 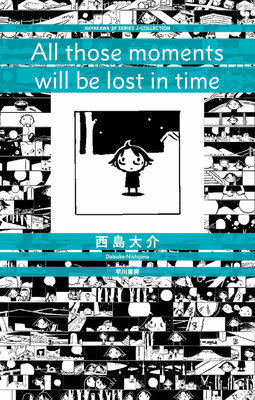 All those moments will be lost in time, Hayakawa Publishing, 2013. 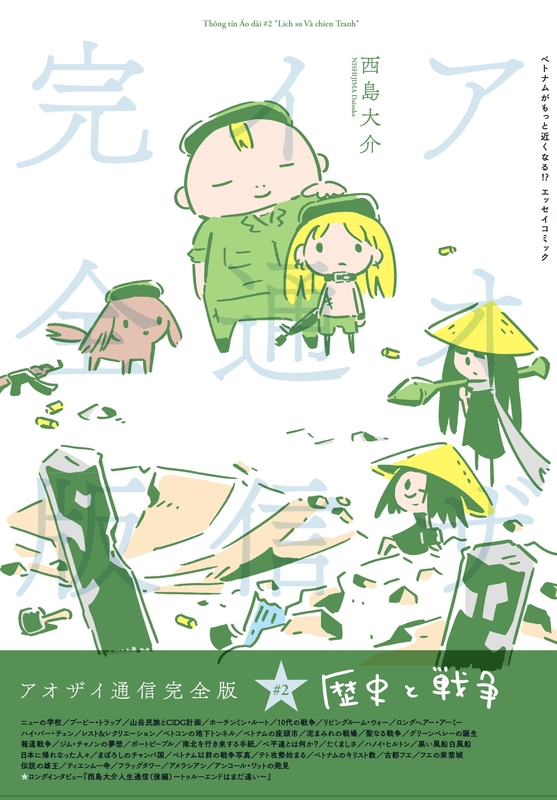 Dien Bien Phu ZERO, KADOKAWA, 2014. Summer Comet(Natsu no suisei), KADOKAWA, 2014. 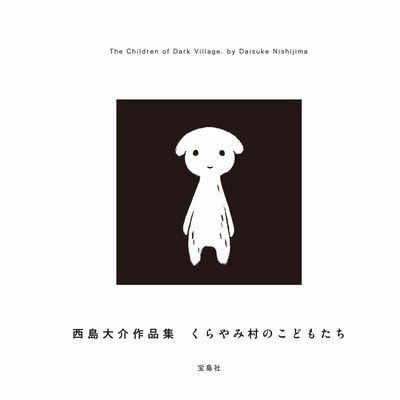 The Children of Dark Village, Takarajimasha, 2014. 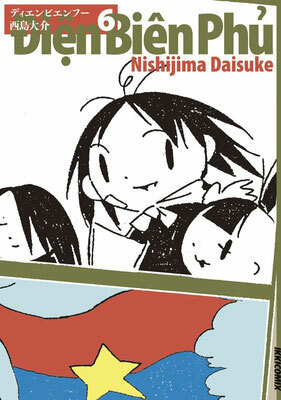 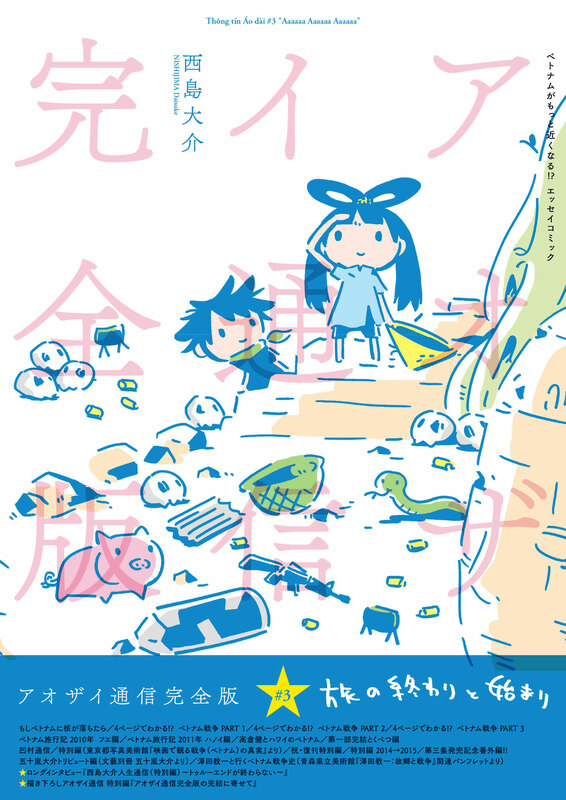 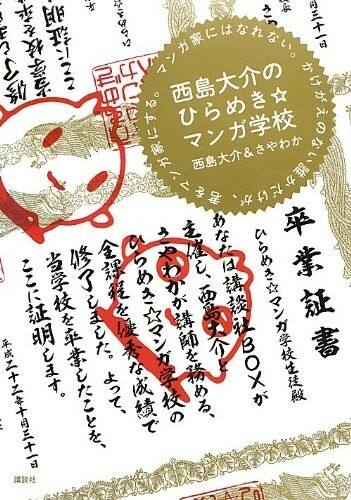 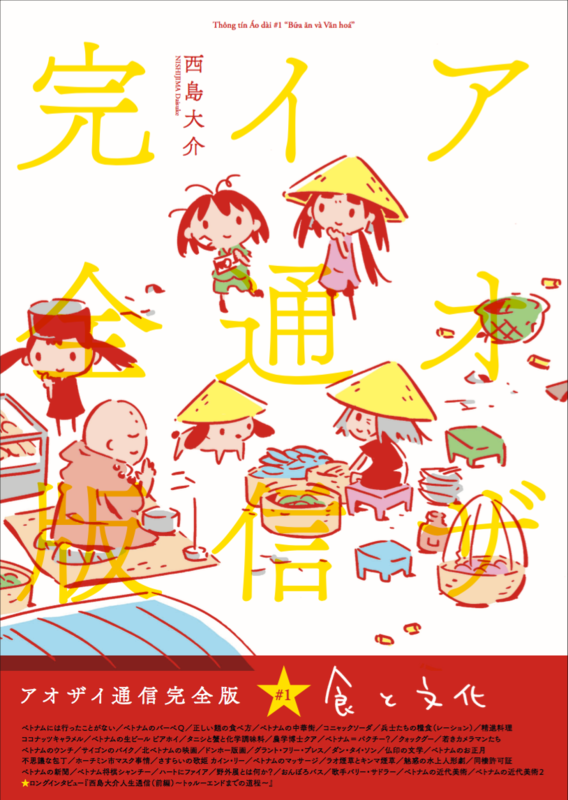 THE END OF THE WORLD AND THE CAT'S DISAPPEARANCE, Ohta books, 2015. The ART of Dien Bien Phu,Graphicsha,2016. 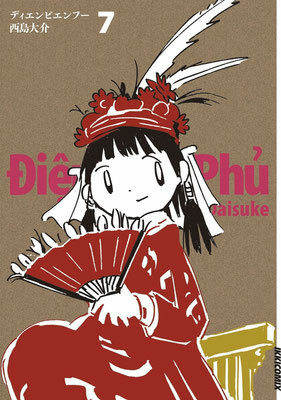 Dien Bien Phu(New Edition) 1-6,Futabasya,2017. 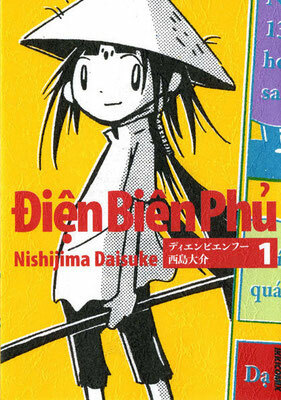 Dien Bien Phu True End 1-3,Futabasya,2017-2018. 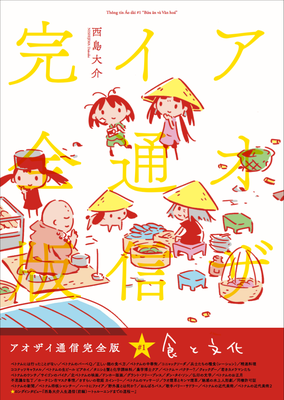 Ao Dai Press 1-3,Futago No Lion Do,2017-2018. 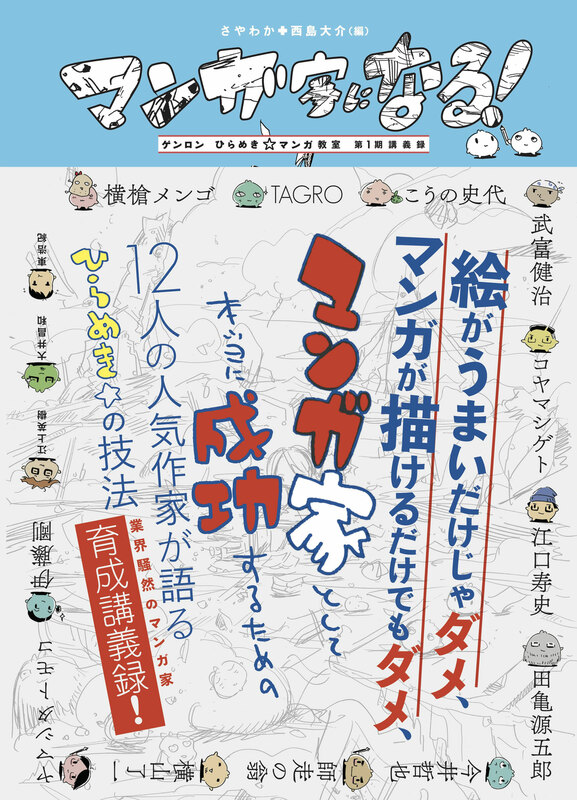 Be Manga-ka Genron Hirameki Manga School,genron,2018.